Here is a new printable coupon from Dole. 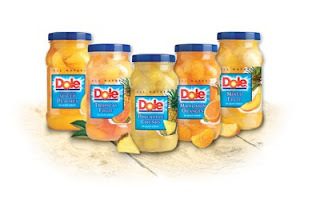 You can save $1.00/4 Dole Fruit Jars or Bowls – in any combination. Be sure to have paper in your printer because when you click here, your coupon will begin to print!